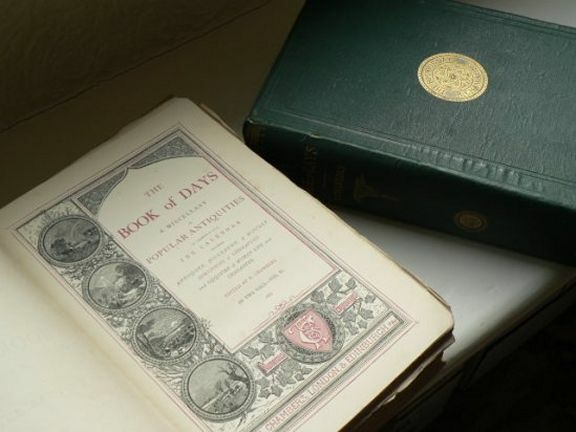 "The Book of Days: A Miscellany of Popular Antiquities in Connection with the Calendar, Including Anecdote, Biography, & History, Curiosities of Literature and Oddities of Human Life and Character". Whilst a mouthful it accurately describes the contents, although the shorter phrase "interesting trivia" could also be used. Each day of the year is represented with articles, and sometimes illustrations, relating to that day: saints, births, deaths and events. The total number of articles is approximately 2,000. The book originally published in 1864 comprised of two large volumes, which between them contain around 1,700 pages. Due to the quality of the research and the comprehensive index, it is still an often quoted reference. The electronic copy housed here was very kindly donated by Michael Hillman. 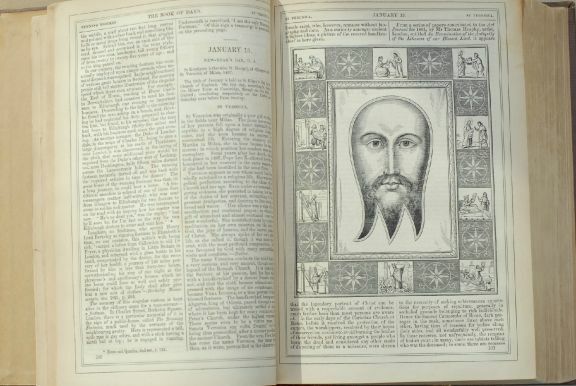 It represents a great many hours of painstaking work, and the original copy can be seen on his site The Book of Days. So, it was remarkably generous of him to allow me to host a version here. Thanks Michael! Heading back to the original book, now you understand the scale of the project, it is even more impressive to note that it is all the work of just one man, Robert Chambers. Not surprisingly, it has also been speculated that the workload contributed to his death. Born in Scotland, Robert was the son of a cotton manufacturer. He and his older brother William spent their early years in a relatively prosperous household, with plenty of books to occupy young minds. However, family fortunes changed and his father was declared bankrupt. This now meant that the Robert's education was cut short. He opened a bookstore, the contents of which were the remains of his father's library and his own books. Due to hard work and his brother William's flare for business and a couple of astute business deals they acquired an old hand press. They had now become small-scale publishers. The story from then onwards is one of growing commercial success. It was published anonymously in 1844. The 400 page book discussed the very controversial subject of evolution and appeared 15 years before Charles Darwin's 'On the Origin of Species'. 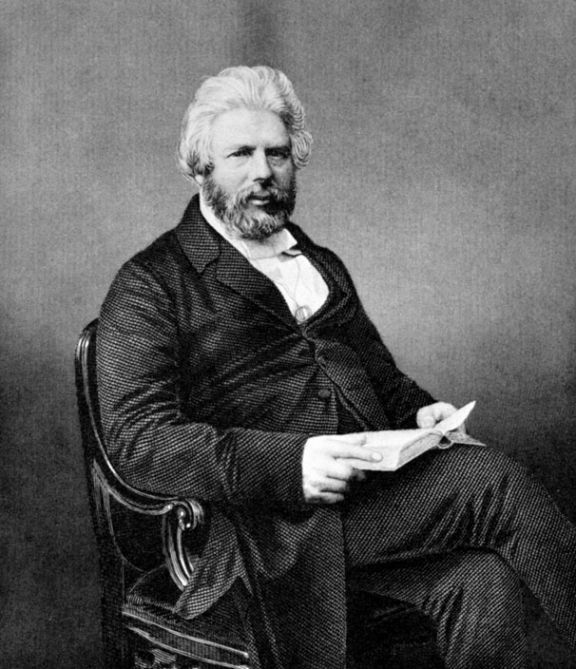 It was only in 1884, that the 12th edition of Vestiges eventually named Robert Chambers as the author. Although, these are the two books that Robert Chambers is best known for nowadays, the complete list of his contributions and sole literary works is hugely impressive. He was obviously one VERY busy man!